Orthodontics is a specialty field of dentistry that focuses on the development, prevention, and correction of problems with teeth, bite, and jaws. 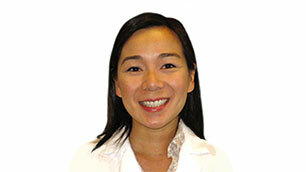 Dr. Kate Nguyen is a licensed orthodontist, ensuring that you will see results and receive the best in orthodontic care at Streamline Dental Specialties. 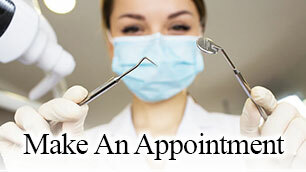 Our Oral Surgeon Dr. Schlesinger is forth generation native of Las Vegas. 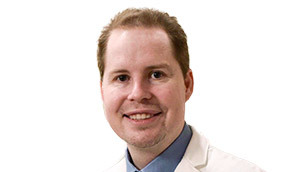 He graduated from dental school at The University of Connecticut and medical school at the University of Texas, Houston. At Streamline Dental Specialties in Las Vegas, we are proud of the level of care we provide each patient, and the beautiful smiles we deliver. You care is our number one concern. 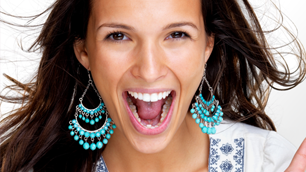 Our staff is committed to helping you achieve your ultimate smile!